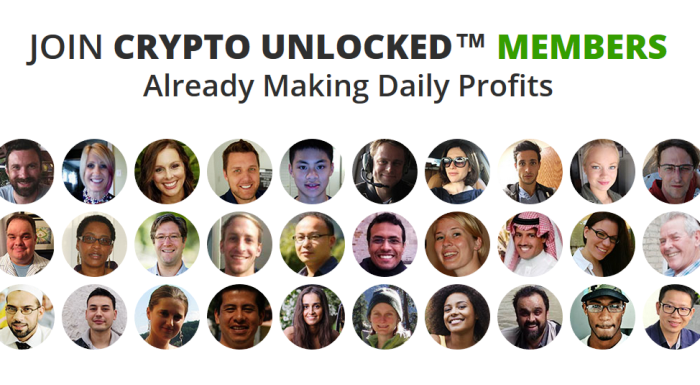 Crypto Unlocked is just another fake automated trading software, which works with rogue Forex brokers. Before you fall victim to the most prevalent Forex trading scam, here are some things you should be aware of, with the Crypto Unlocked software. Read This Article & You Will Understand Why This Software is a Scam! Do you really think that a bitcoin software which opened in February 2018, can turn your $250 deposit at an offshore Forex broker, into consistent daily profits? Sorry, but there is no Forex or Crypto trading robot that can make such miracles happen. Thousands of people just like you got an email about Crypto Unlocked, but no one actually uses their product. You need to know that all those people and names are actually fake, and there is no money back guarantee. Once you deposit your money, you will never see it again! The automated trading software that Crypto Unlocked is using, gives you absolutely no control of the outcome. You have only one choice, and that is how much money the robot should place on each trade. Let’s say you opened and account with $250, and set the robot to trade $25 per trade. It can potentially place 10 trades an hour, and wipe out your entire trading account. With Crypto Unlocked we have no idea how many trades it will do each day. They offer manual trading signals, but again, you can see those until you deposit money into their connected offshore broker. Professional Forex robo advisors come with proper risk management controls like; daily max trade limits, stop losses and more controls, see here. Many people use automated trading systems and robots for investing and trading. The problem happens when an investor trades with a bad broker. You need to realize that the software is not where your money is, your money is at a “Forex broker”. What Crypto Unlocked did, is they make you deposit, before you can see which broker is getting your money. That is an outright scam. They can easily take your money and put it with a proven scam broker, or even worse, just keep your money themselves. Investors who just want to trade Crypto and Forex without any automated trading software, should first choose a regulated broker from the best brokers page. You can see the most popular trading systems and software on the Forex Trading Signals page. 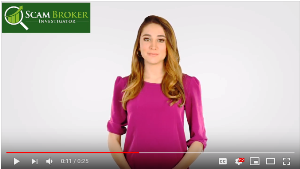 Tell other investors which scam broker the Crypto Unlocked told you to use, in the comment section below.